Ubanker is a mobile payment application from Netpay, designed to enable micro-merchants to accept credit-card payment on-the-go, without the need to swipe a credit-card. Netpay have over 10 years experience in the online payment industry, and developed the Ubanker app with the aim of helping small businesses to be competitive in the e-commerce world. Whether the merchant is a florist, a therapist, a personal trainer or a salesman, Ubanker is the perfect tool for all small/start-up business owners or entrepreneurs. Downloading and installing the Ubanker application is simple and secure, thanks to our expert team of software engineers and reputable partners. The Ubanker app has the all answers to the requirements of the small business owner: complete back-office support, remote-management for multiple users, the option to preset product catalog functions in advance, and real-time inventory management. 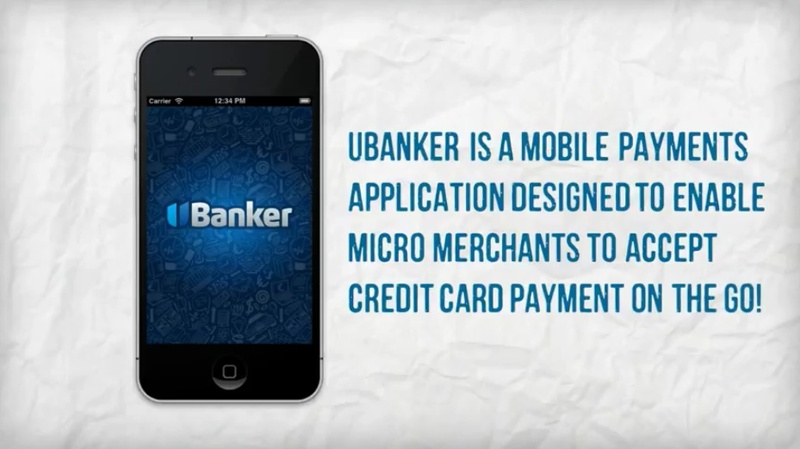 For more information about Ubanker, follow the link to our informative video.